Most people online now have “Ad blindness” which happens when visitors to a website consciously or subconsciously ignore ads. It’s not surprising that websites like CafeMom and others place an average of one ad for every five words of editorial content on some of their pages to overcome the blindness & maximize ad revenue. I believe decisions like that truly make the Internet a disturbing place! Unlike many blogs, at TWBN we don’t believe placing overwhelming number of ads is the ultimate solution to effective advertisement, which is why we started the Wedding Vendor Placements (WVP) program. WVP is inspired by “product placement or brand placement” which has been around since 1873 when Jules Verne published the adventure novel Around the World in Eighty Days. His fame had led transportation and shipping companies to lobby for a chance to be mentioned in the story. Whether you realize it or not, you’ve seen it before. From Ray Ban becoming one of the top popular brands through their placement in Tom Cruise movies to Nike’s ‘Back to the Future’ phenomenon as well as Microsoft and Apple products appearing in dozens of movies and Netflix shows. There is no doubt that product placements have worked like a charm when done right. Applications to the US Navy increased significantly after they worked with Paramount Pictures to create the movie Top Gun. The same movie led to an increase in sales of Ray Ban Aviators by more than 40% in just 3 months. Reese’s Pieces saw a 65% jump in sales following their appearance in E.T. Once again, Ray Ban Wayfarers were worn by Tom Cruise in Risky Business increasing their yearly sales from 18,000 to 360,000 within a year. Major brands are now getting even more aggressive with placements. 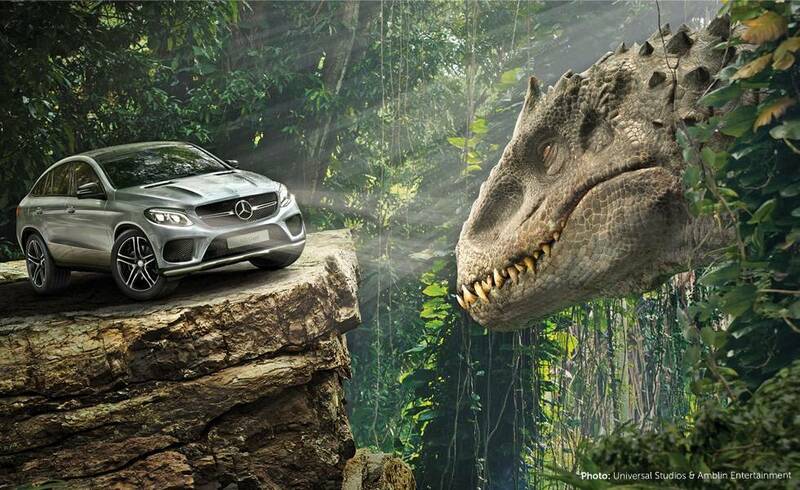 2015 Jurassic World featured at least 10 placements for shows like Jimmy Fallon’s The Tonight Show, Margaritaville, Verizon, Mercedes, Brookstone, Samsung, Hilton, Starbucks, Ben & Jerry’s and many others. Similarly, wedding and bridal products have also been successfully showcased in a number of love stories and other media. Vera Wang’s Bridal Dresses worn by Kim Kardashian were a big success considering the thousands of brides-to-be who sought out the same design from Vera Wang and from retailers like David’s Bridal as a result of Kim Kardashian’s endorsement. Offers a long-lasting marketing strategy for brands leveraging channels such as like inspiration bridal blogs that have a returning visitors. Unlike traditional banner ads, placements are subtle, non-intrusive & effective. They blend with the surrounding context in which they are presented such as that of a blog that a bride-to-be is already seeking out for inspiration. The emotions & awe that grooms & brides-to-be experience while browsing beautiful & inspiring bridal blogs becomes unknowingly transitioned into the strategically placed wedding vendor. Here is a “flavor” of what WVP looks like on our bridal inspiration blogs. As a wedding professional you have a “business card” somewhere in your wallet or purse. It’s what you give to other vendors or brides-to-be along with a pamphlet or sample of your work. It’s a great & an effective way to get calls or leads after a bridal show or a networking event. What about online, how do you give out business cards when you’re advertising your business online? We make that super easy! 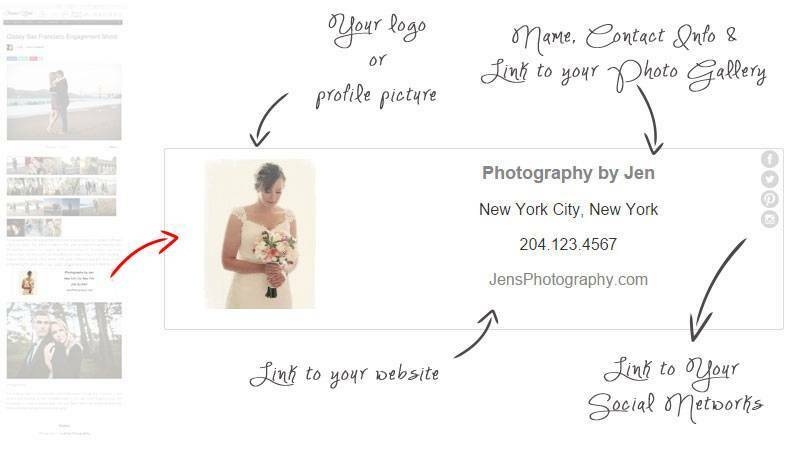 Digital business cards is part of WVP, our system automatically creates digital business cards from the contact information you provide and embeds it in strategic locations within the bridal blogs for brides-to-be to see. You business card has your picture (or logo), name, phone number, links to your website, your social networks, your hosted photo gallery account and more. It’s simply everything you’d be sharing with engaged couples at a bridal show or with a wedding vendor at a networking event. They are simple, comprehensive & effective. We started WVP back in fall of 2014 with a flat rate yearly subscription limited to a handful of highly valued customers (less than 50). We received great feedback and ironed out a lot of quirks. We are now getting ready for phase two with even more features. With more than 520,000 bridal businesses* in the US alone, we are limiting membership in the second phase to only 500 vendors. Just like we did in phase one, we’re offering early adopters a significant lifetime discount as long as they promise to provide us with valuable feedback. By operating WVP as an extension to our wedding vendor directory listings, members will be able to publish their profile from inside their vendor account and take full control of their placements on InspiredBride.net, ElegantWedding.com, BeachBride.com, WeddingFanatic.com & HitWedding.com simultaneously. TWBN is simply staying ahead of the curve in serving wedding professionals through digital media as digital marketing slowly transitions from the usual advertisements, SMM and SEO to newer and innovative forms of marketing in order to better connect with potential customers. It’s no doubt an exciting time for us here at TWBN. This will allow us to feature our vendors without compromising the story or the photography within our blogs. It will also get us closer to our mission of better inspiring Brides & Grooms-to-be and connecting them with the perfect wedding vendor that can help make their day truly special. If you’re interested in a invite, please let us know. Please enter a number from 1800 to 2020. To receive lifetime discount, we ask in good faith that you send us occasional feedback and report any problem you may encounter. You making a promise is all we ask. 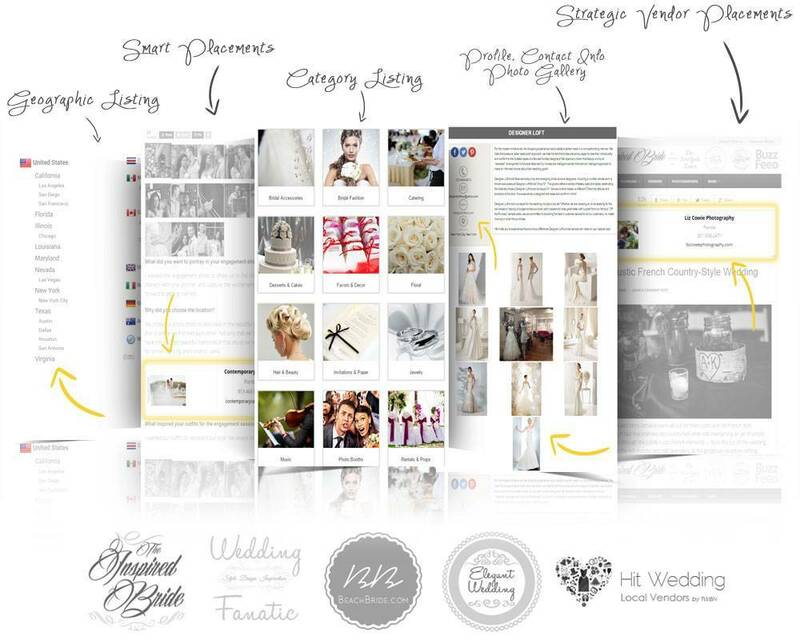 TWBN — The Wedding Blog Network.